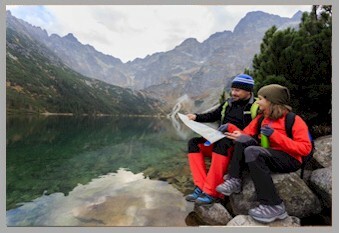 Cashmere is located right in the "heart" of the many outdoor activities available to all ages. If it's skiing in winter or rafting in the summer... we have it all. 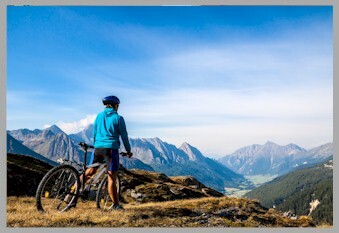 Golf, mountain biking, hiking and so much more. Mission Ridge Ski & Board Resort - Light powder. Tons of sun. Amazing views. Terrain that fits everyone in the family. That's us. Thousands visit the upper valley each year to float down the Wenatchee River. When the river level drops in July and August, tubing and paddleboarding become popular activities on the river. Surrounded by orchards and nestled into the hills and canyons of the upper valley is Mount Cashmere Golf Course, a nine-hole, par-35 golf course. The upper Wenatchee Valley offers some of the best conditions in the nation for paragliding, a sport that combines parachuting and hang gliding. Cashmere's Hay Canyon is a favorite spot for the recreational wind sport and home to the award-winning Aerial Paragliding School & Flight Park. Rock climbers will enjoy their time here in Cashmere. 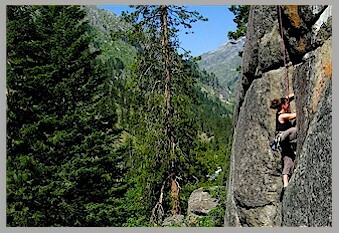 Premier rock climbing exists in most directions and only a few minutes drive from town. ThePeshastin Pinnacles are easily accessible via a network of trailsamong diverse climbing routes on the various rocks. Near the bottom of the cluster is Orchard Rock, probably the most popular rock on which one can practice technique on various bouldering problems. Cashmere offers beautiful scenery for a leisurely walk or a bicycle workout. Many people enjoy walking or biking up Cashmere's canyons. In some canyons, you'll catch glimpses of the towering Cascade Mountains beyond. For mountain biking, Cashmere is home to Devil's Gulch roadless area, accessed from Mission Creek Road. There are many sites within the city limits and the surrounding area for birding. Early spring sightings may include violet-green swallows, evening grosbeak, cedar waxwing, kingfisher, calliope and rufous hummingbirds. In the winter, watch for bald eagles along the Wenatchee River between Cashmere and Wenatchee. Coho fishing returned to the Wenatchee River in 2011 after thousands of the late-run salmon pushed past Rock Island Dam. Steelhead fishing also has been allowed recently. Geocaching takes the old-fashioned scavenger hunt into the digital age, and fans of the past time, recognizing the number of scenic and historic sites in the Cashmere area have squirreled away several caches.